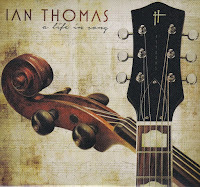 Canadian singer/songwriter Ian Thomas looks back at his catalog with the newly released album "A Life In Song." It features newly recorded versions of some of Thomas' most well-known songs like "Painted Ladies" and "The Runner." The new album was recorded with the 70+ member Prague Philharmonic Orchestra. The new twelve-song release showcases Ian Thomas' maturity as he delivers his iconic songs in a different light as in "To Comfort You" and "Little Dreams." The release also contains a brand-new song, the gentle, lush delivery of "So Cold In The City" as Thomas comes to terms with mortality. Thomas breathes new life into "Hold On," which became a hit in 1982 for Santana and also "Right Before Your Eyes," which was a hit in 1983 for America. The album finishes with the orchestra coming through on the big, exciting delivery of "Pilot" and the adult pop tones of "Long Long Way." To find out more about Ian Thomas and his latest release "A Life In Song," please visit ianthomas.ca. 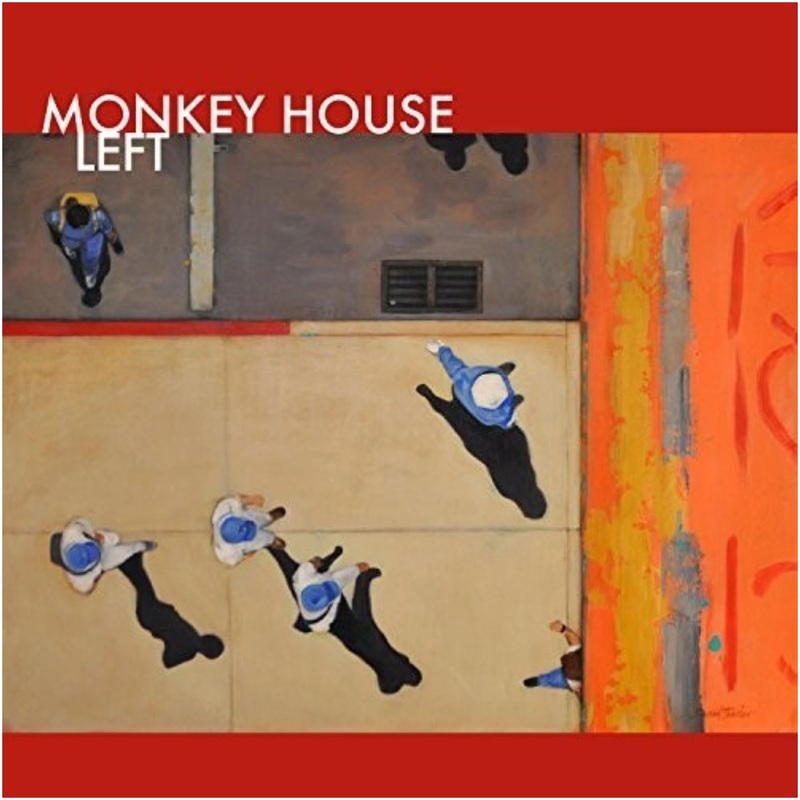 Jazz/Pop Fusion band Monkey House is celebrating the release of their new album "Left" with top ten debuts on the U.S. and Canadian iTunes Jazz charts. The new album was arranged by Monkey House brainchild Don Breithaupt and used Steely Dan's "Aja" and "Gaucho" albums for the blueprints of this new release. Beginning with "My Top 10 List," Monkey House locks into a jazz/funk groove that sets the tone for the rest of the album. They continue with the high-powered energy of "When The Kid Comes Home" and "Tango By Yourself" that will have you moving. Sandwiched in the middle is the smooth tones of "It's Already Dark In New York" that allows you to relax your mind. Don's vocals shine on "Maybe None Of This Would Have Happened," before finishing with the horn-filled swing of "Death By Improvement" and the blues/jazz of "The Art OF Starting Over." 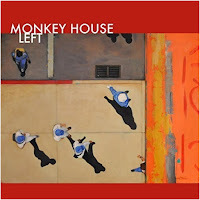 To find out more about Monkey House and their latest release "Left," please visit their Facebook page at facebook.com/Monkey-House.